To honour creative and outstanding jewellery designers from all over the world, the IJDE Award provides a platform for international jewellery designers to exchange experience and compete for the highest honour “Champion of the Champions”. In 2017, this biennial event attracted 165 champions of world’s leading jewellery design competitions from 27 countries and regions. Jewellery designers who have won the championship of any jewellery design competitions worldwide whose result was/will be officially announced between 1 December 2016 and 17 November 2018 are eligible for participation. 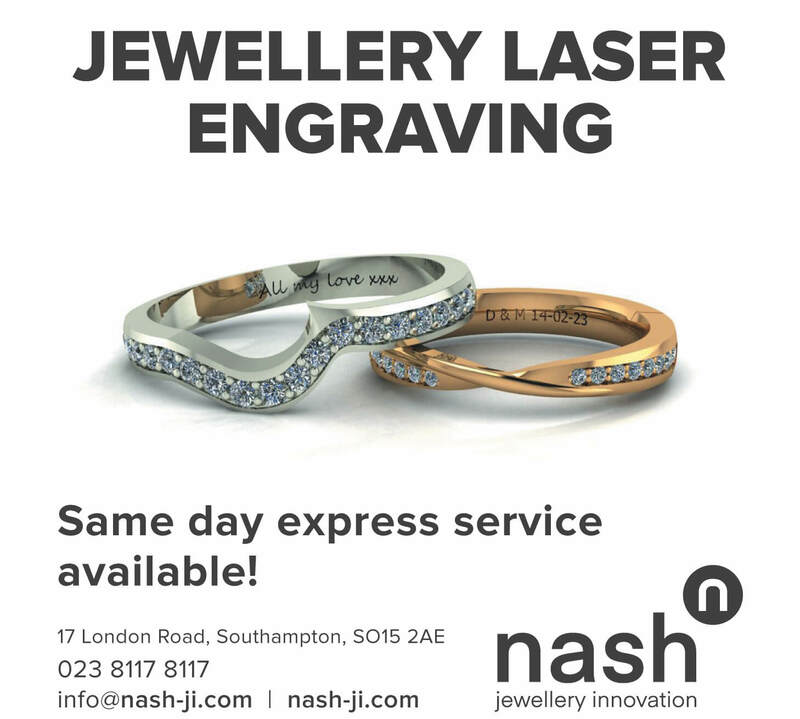 All entries must be human-wearable and contain precious metal or stone comprising gold, platinum, silver, diamond, pearl, gemstone or semi-gemstone. Judging Criteria include Innovation, Craftsmanship, Aesthetics, Wearability and Functionability. 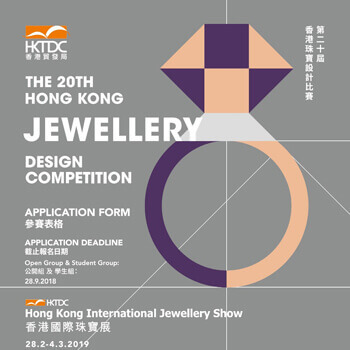 Winners will be provided sponsorship to attend the award presentation ceremony which will be held during the HKTDC Hong Kong International Jewellery Show 2019 in March 2019 in Hong Kong. 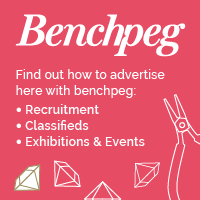 Winning pieces will be featured and showcased at the Hong Kong International Jewellery Show 2019, the world’s preeminent market place for fine jewellery that attracted nearly 52,000 international trade buyers each year. 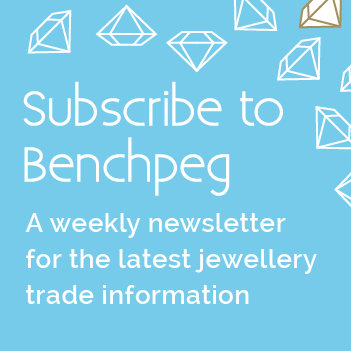 Booklets featuring winning pieces will be distributed at the Hong Kong International Jewellery Show. Coverage in Organiser’s and Co-organisers’ publications. 2019 International Jewellery Design Excellence (IJDE) Award is NOW open for application until 30 Novemeber 2018. Applications should be submitted on or before 30 November 2018. Only online application would be accepted. After the online registration, please submit 5 photos of your winning design(s) by email to: ijde@hktdc.org with quoting your reference number of the entry. The 5 photos should be shoot with different angles of the entry (top-, front- and side-view would be appreciated) in high resolution (1900 x 1280 pixel in jpeg format). 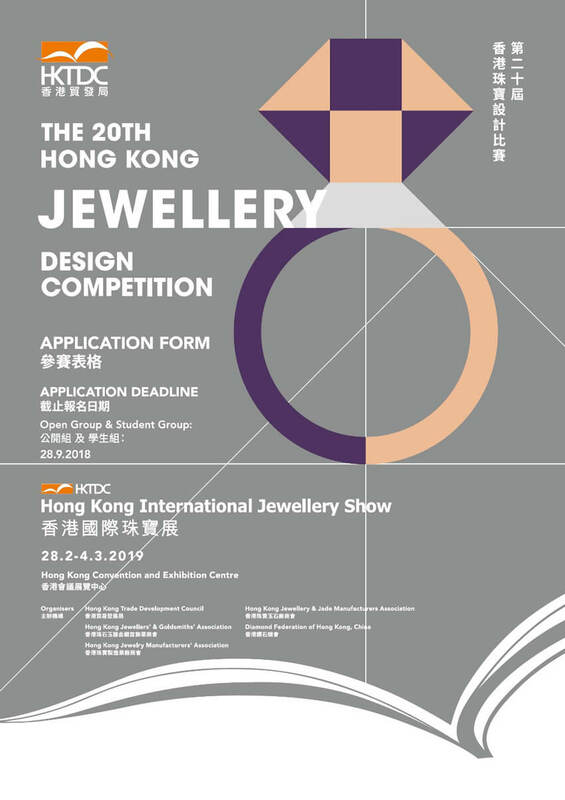 Please also provide the copy of your award certificate; notification letter or any other documents issued by the organiser of the corresponding jewellery design competition to ijde@hktdc.org as proofs.